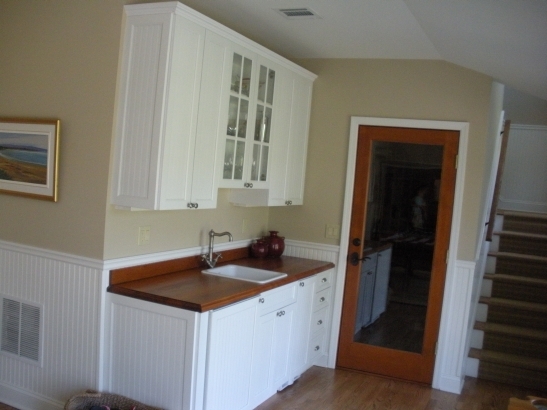 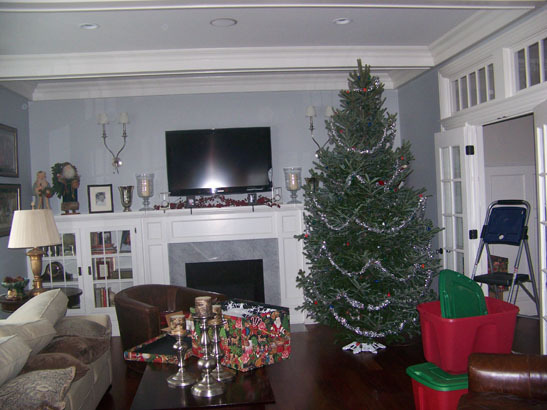 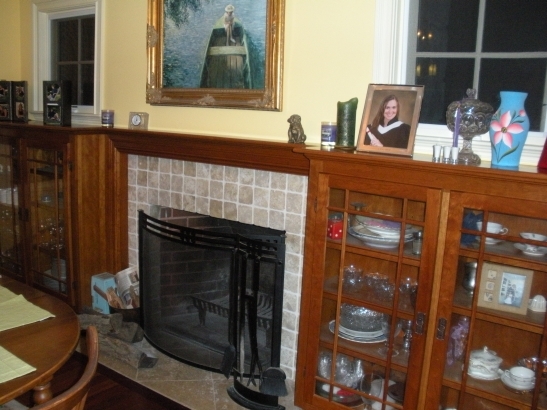 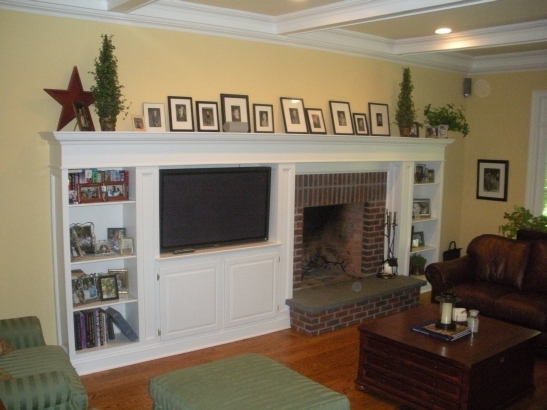 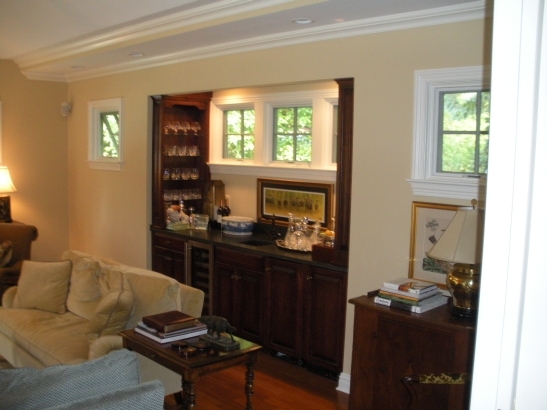 Horan Construction is well known for signature built-ins. 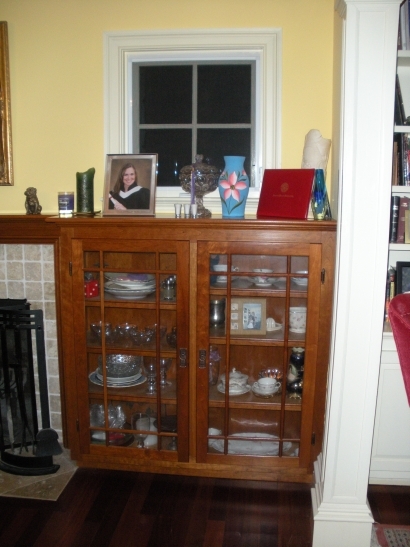 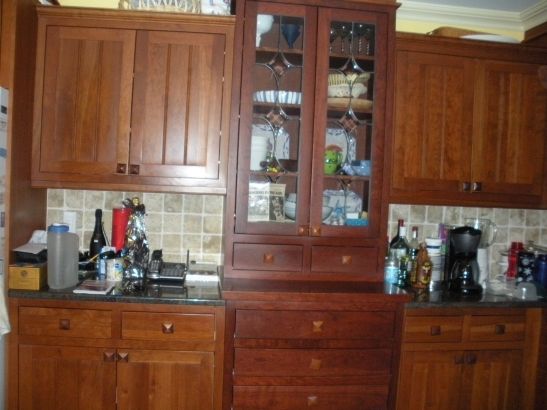 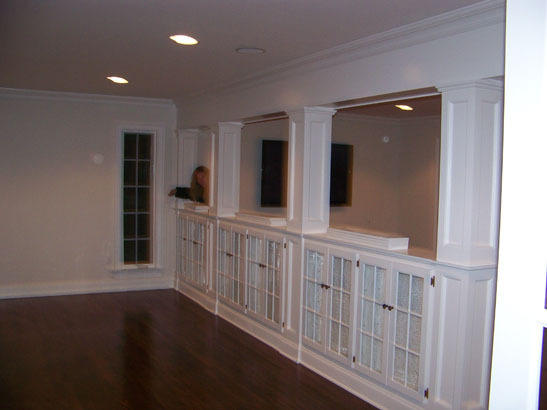 Bookshelves and wine racks are popular favorites. 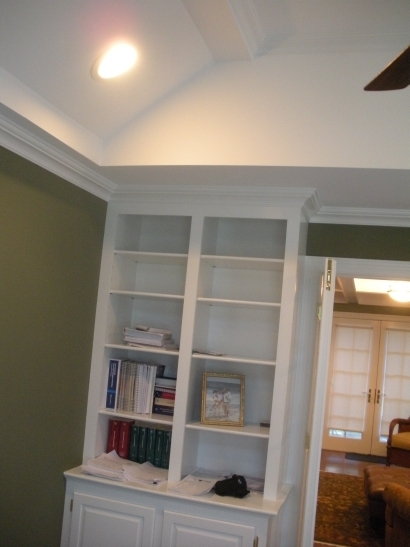 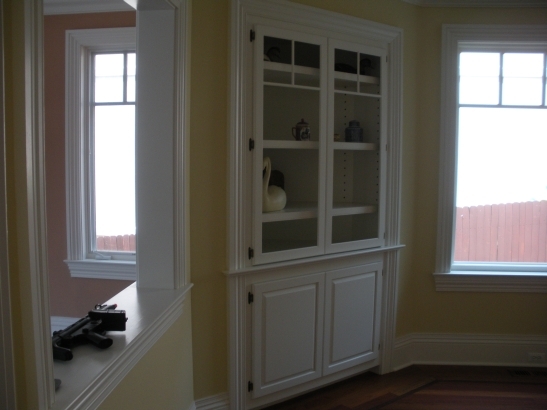 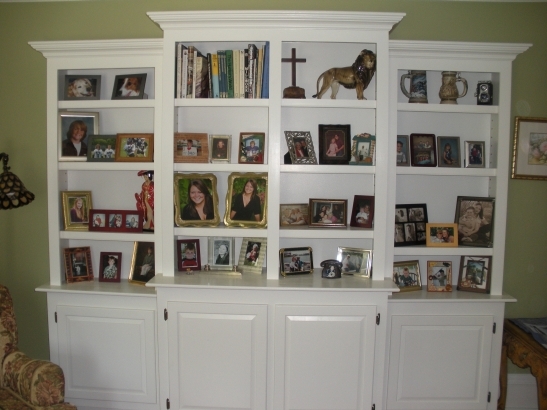 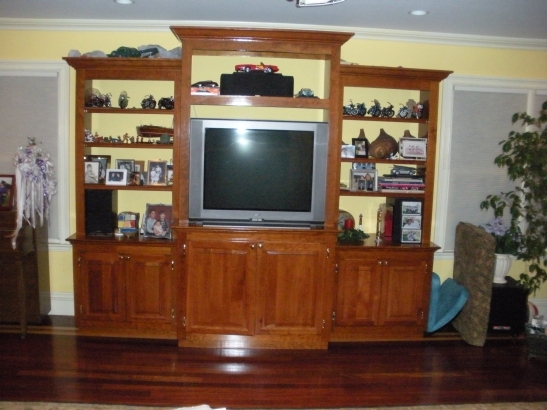 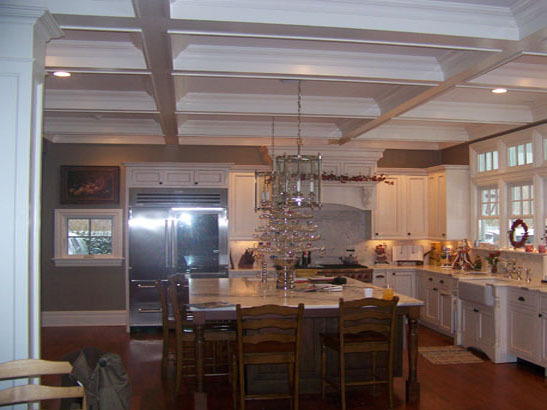 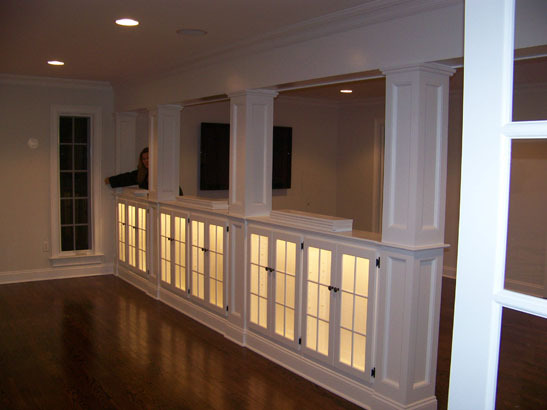 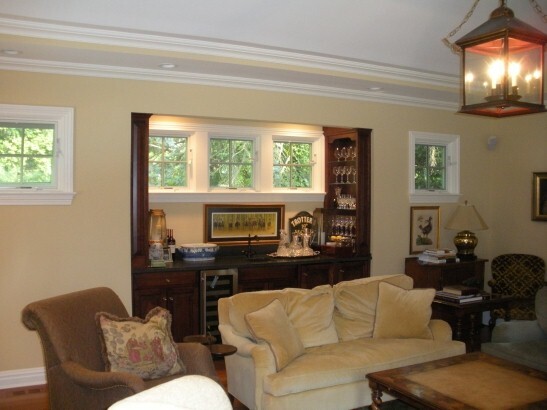 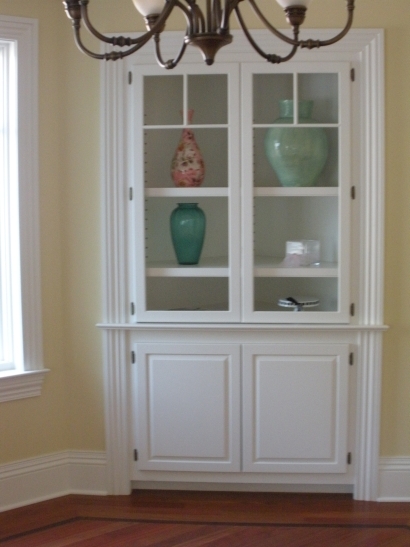 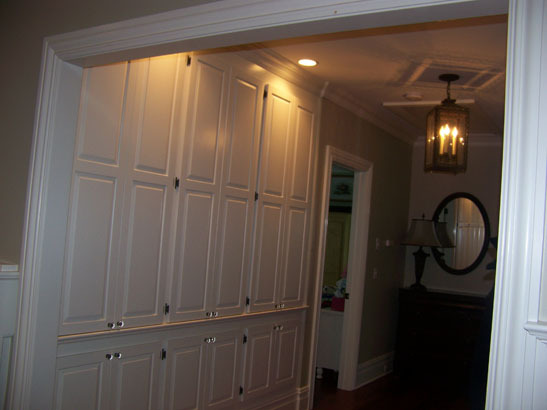 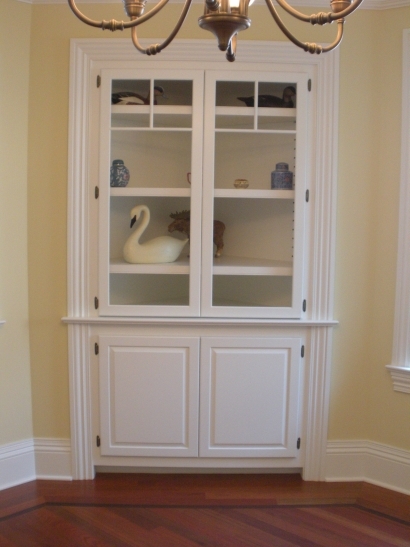 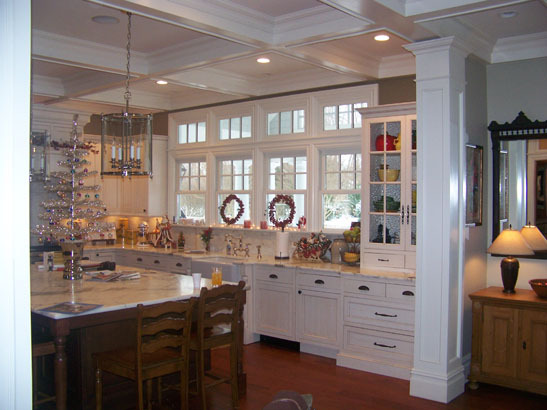 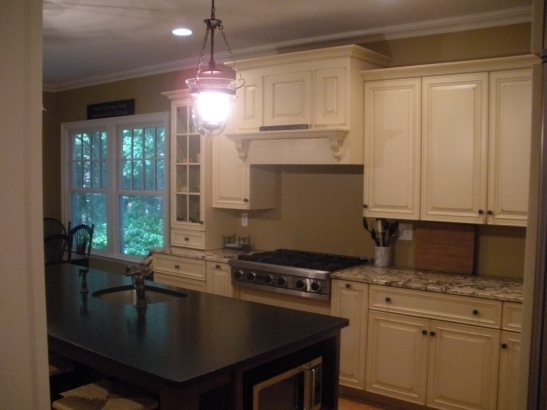 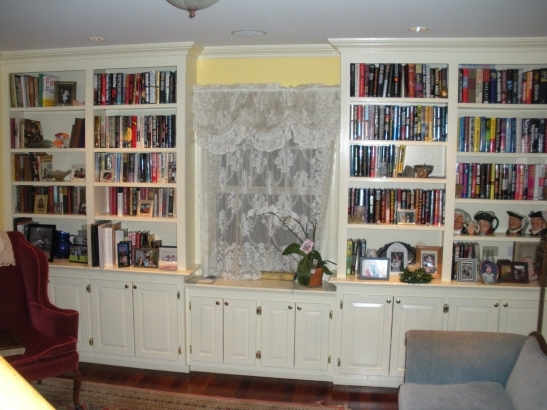 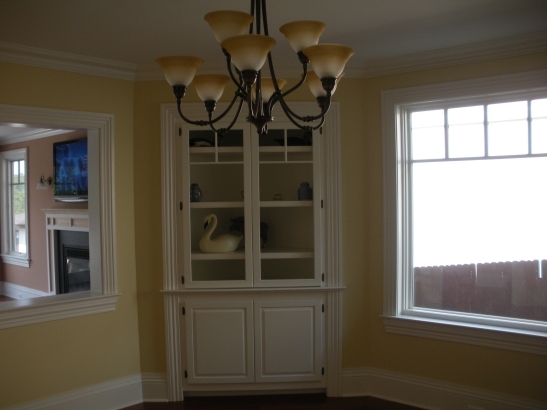 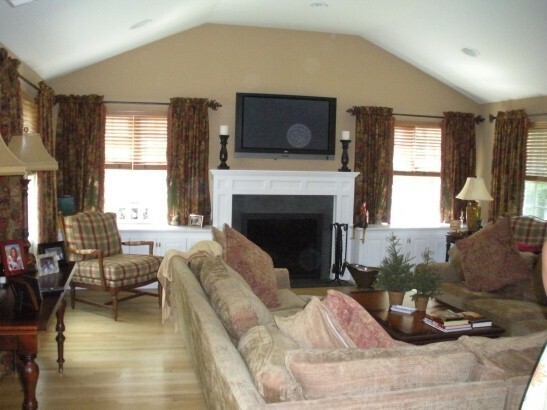 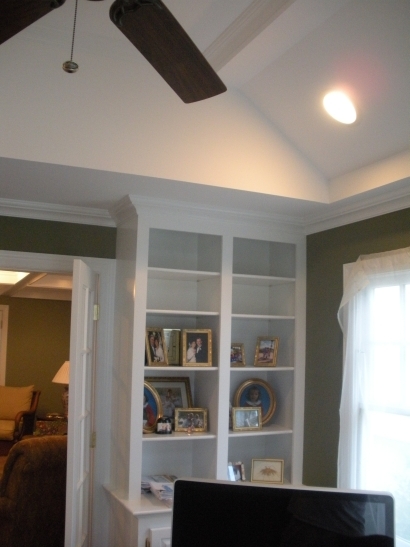 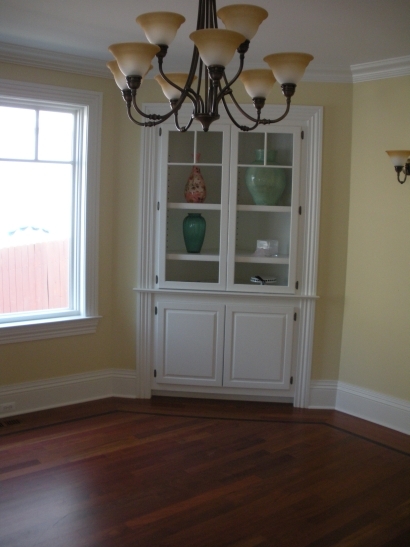 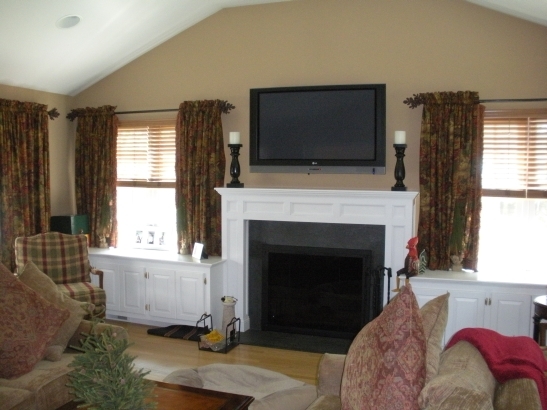 Built-ins can be put together in any configuration to fit the overall design of the space.